Vin Diesel is ready with the final series of "Fast & Furious"
Vin Diesel is ready with the final series of “Fast & Furious” :The Hollywood actor Vin Diesel is ready with his forthcoming film “Fast & Furious” which is an action drama with full of breathtaking stunts. On Sunday, via his official page of the Facebook account, the movie artist wrote that now he is keen to produce a trilogy of the very successful movie “Fast & Furious” and by this the franchise of the popular film will come to make it the end. In the facebook Vin Diesel write, “Universal has been so good to me and so trusting of the vision… they have been like family I promised the studio I would deliver one last Trilogy to end the saga”. “My producing partner Neal [Moritz] would love for me to just sign off on a director, but this is too special a franchise, so these matters have to be very carefully handled To be clear, NO ONE has been offered to helm Fast 8 yet… let alone seen a script”. Vin Diesel added further. It is indicating that the director of this very anticipated project is yet to announce but the release date of the film has been confirmed as per report published on one of the leading website, and it is 14th April 2017. 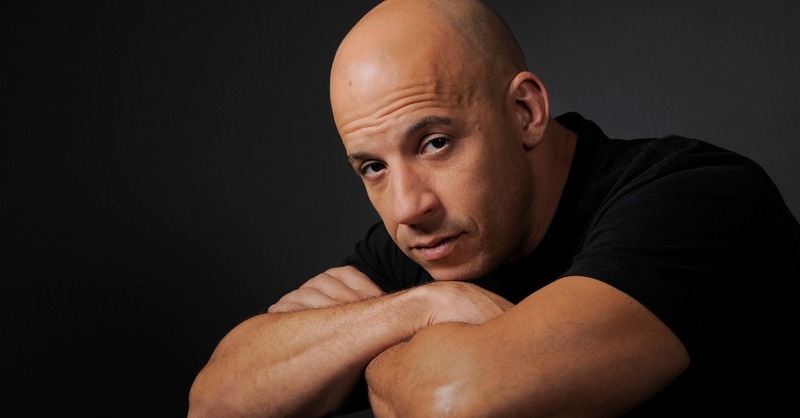 This is not the first time when the American cine-artist Vin Diesel is excited about the “Fast & Furious” series actually he has been always seen excited for the project anyway. Back then in 2013, during press conference for the “Fast & Furious 6”, Diesel told, “I think the debate is whether it’s 7, 8, 9 or 7, 8, 9, 10. I know, it doesn’t even make sense”. “The fans of the Fast & Furious SAGA are the best fans in the world… Since I became the Producer in 2008, you have been with me every step of the way… literally giving me feedback that proved invaluable. Thank you. My producing partner Neal would love for me to just sign off on a director, but this is too special a franchise, so these matters have to be very carefully handled. To be clear, NO ONE has been offered to helm Fast 8 yet… let alone seen a script”. “Universal has been so good to me and so trusting of the vision… they have been like family… I promised the studio I would deliver one last Trilogy to end the saga.